The academy will host professional experts from across the country as a part of the visiting faculty. 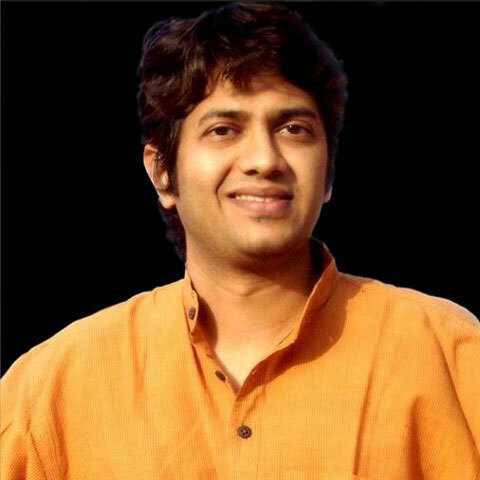 Ranjan Das is an FTII Alumnus, having specialized in film-editing. He has more than 200 documentaries to his credit. 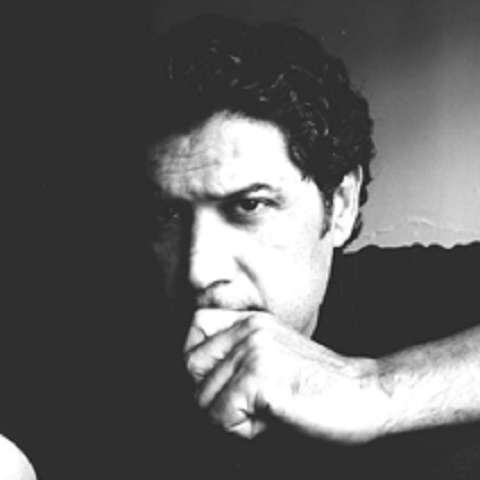 He teaches regularly at private film schools, including Digital Film Academy, Andheri and Whistling Woods International where he is a visiting faculty. A highly qualified Sound Engineer from the prestigious film school of India, FTII, Pune, Manish Pingle has won many accolades performing solos, duets & fusion concerts. 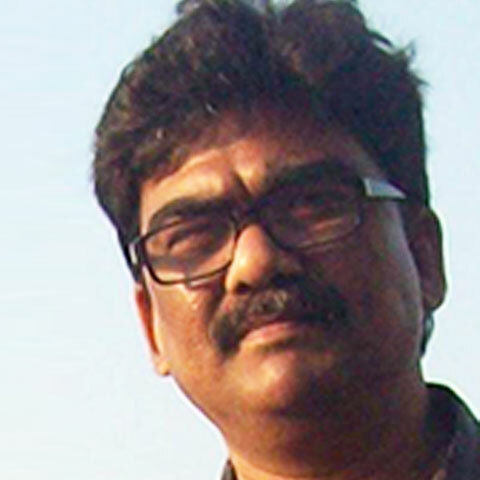 Rajesh Latkar has over fifteen years of wide-ranging experience in all areas of Film Direction, Writing, Film Production and Film Distribution. 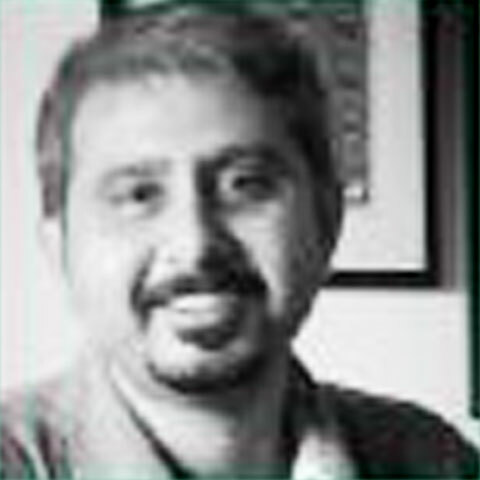 He is a Visiting faculty member at Symbiosis Institute of Media Communications, Pune and RSACE Mumbai for the subject Production Design. Cinematographer and Film maker. Graduate of FTII, Pune. He has worked on various TVC’s, music videos, corporate films and documentaries.